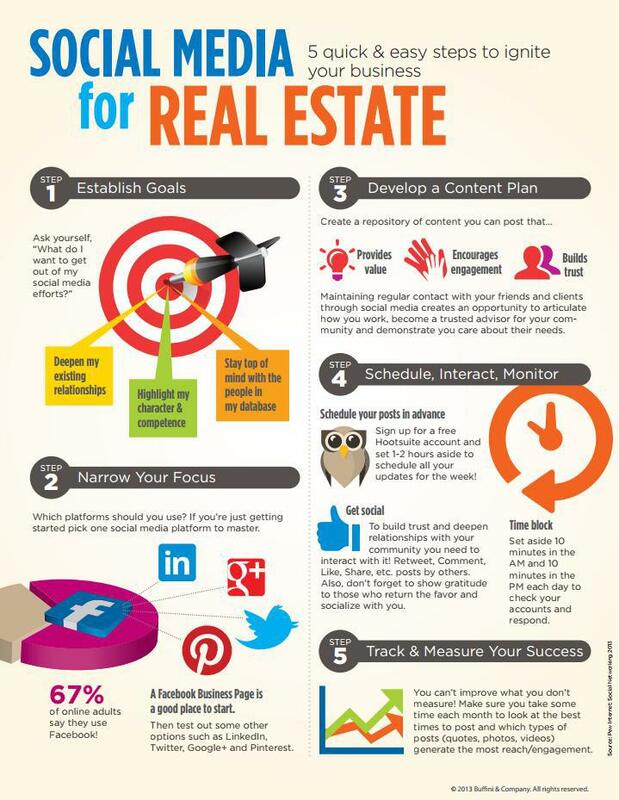 Social Media Marketing Works if You Have a Plan! While blogging and epic quality content generation are the workhorse for digital marketers, social media still has a vital role With your social media strategy built on a great unique value proposition and great content, it will take your marketing high. To understand social media’s role, you need to disregard its typical reputation – as a frivolous time waster where nothing of value is shared. Good social media actually uses good content as a focal point, whether it’s brand building party pictures or published whitepapers or clever contests. There’s a “something” in the middle of all that chatter. That something is good content that helps get your UVP and brand positioning across really well. You may not make a sale right away on social media, but you can make impact, and a lasting impression around specific issues that are personally relevant to your network. At the very least, prospects will see your spirit, openness, and that you’re involved and active. People buy from people who share the same values and who make them feel good. The more you have going for you the better so make your prospects feel good. 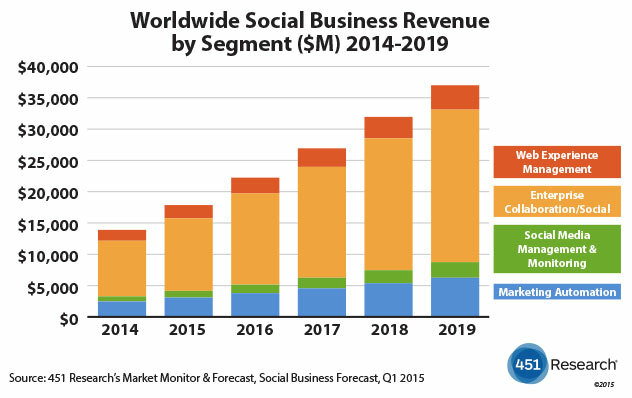 Social traffic is growing. Allowing your business to fall behind in this rising channel is not wise. The use of digital media constantly evolves and Google Alphabet is proof that Google knows it’s search engine is becoming less important. Facebook and Linkedin are the future of digital marketing. I’ve got an easy to learn process to build your social media plan for Facebook, Twitter, and Linkedin. Each platform has its own user base and strengths, yet your digital marketing plan can bring them all under one umbrella. The issue with Social Media is a lack of a cohesive plan to build an interesting customer experience with people. Each social channel has its own type of users and you can create a unique customer experience for each of them. And if your website doesn’t offer an emotionally charged, uplifting experience, then social is the perfect solution. You can make your brand look very interesting, interactive and even overcome your weak branding. And let’s not forget how good social media can be for your SEO. Your social media plan helps create an interesting, ready made experience for the visitor, regardless of what time of day they arrive, and let you funnel them onto your target conversion page. And if you do time your posts to reach the maximum audience, let’s say Thursday, that might be the only time you will ever get these people’s eyeballs. Any other time and they ignore you. Social is very good for reaching the unreachable. A realtor may only be able to reach home owners and home buyers in the evening or weekends when they’re active on Facebook, Twitter or Linkedin. You’ll want to post at those times. They may respond right away, and you can begin a conversation. If you know how to carry out these conversations, you can make quite an impact and generate a new client (and referrals). Most social posting is done aimlessly, with posters acting on a hope that someone will find it. But most social posts disappear fast and are never viewed again, particularly Facebook, Twitter, and Instagram. Considering the speed and volume of posts today, you have to be particularly good at timing publishing and to ensure your wording carries that visitor to where you want them to go. No doubt it, Social Media strategy is challenging but so necessary. This is the future. If you have a plan and you commit to the effort, you’ll start to see results. So let’s take a look at the structure of your social media blueprint and how it’s the foundation for a great strategy. Think of your plan as a network of roads and your strategy as how you direct traffic along those roads. Give people the proper signs at the right place and if they enjoy their driving experience, they might all become customers. 7. select your call to action and goals for prospects – how will you get visitors to follow your ideal click path? Now that you have a methodical plan to visualize and create your material, you can begin building your strategy from start to finish. Now You Can Brainstorm Your Strategy! Your strategy describes how you’ll move the visitor from social sites to your blog or website (the final conversion goal) contact form or your phone number. In realty, a phone number is important. You want to capture the prospect while in they’re in the mood. Because one hour from now, they’ll be onto something else, or they’ll go to one of your competitors. That’s a horrible thing to let happen! Within this social media strategy, you have to create a reason for influencers and other social users to share your content. That requires creating content of value for them — which will make them look good and more valuable to their audience. You need to develop awareness of their expertise and how you can engage with them. It’s wise to write down a description of your social media account purposes. Give your accounts a pet name (your favorite celebrity?) so you have a theme that people can easily understand and like. You can use a little fun, dry humor and drama if needed to build a compelling social brand image. This image should be okay for influencers and make you look relevant to them. 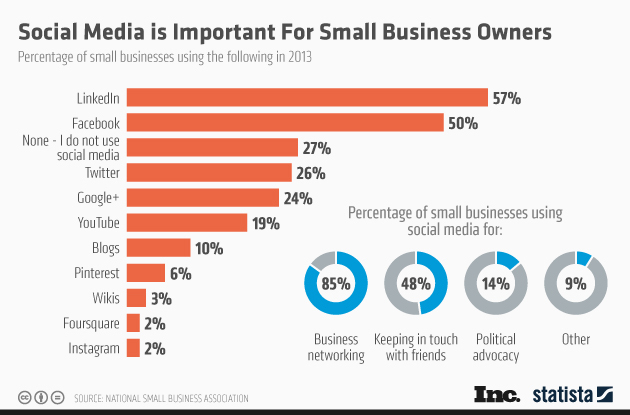 Social influencers are powerful catalysts if you can get them to support you. For instance, if you’re a realtor or mortgage agent looking to leverage the millions of mommy bloggers or real estate notables out there, you need to look at things from their perspective. How will your tweet or end goal matter to them and their audience? How about a story on how your home buyer’s lives improved after they bought their house? How did the kids change and become happier and healthier? What in the home was a catalyst for great things? You can connect that catalyst to your realtor or mortgage services. It makes you relevant to the whole process of their lives. Now they have a reason to click through. Your hook might be how finding a new home can mean the difference between happiness and a poor quality life. The page you point to could be a home search or an article on the “7 features of a happy home.” Mommy bloggers will like that! As you become more familiar with your strategy, you’ll get better at discovering what moves your visitors to click and to contact you. And you’ll discover trending topics might put you in front of a huge volume of people. You might even advertise if you have some content that’s capable of going viral. We can’t avoid social media. 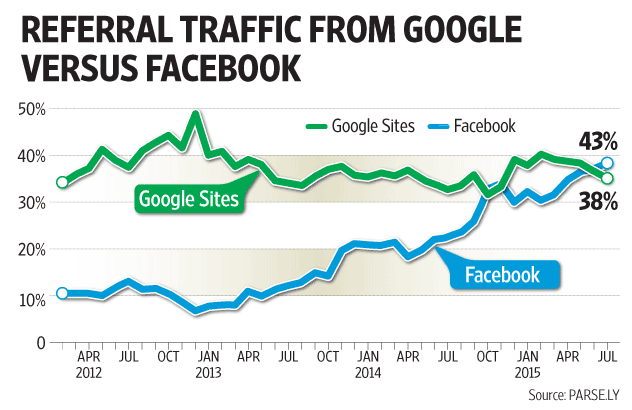 Facebook is already refering more traffic than Google. That is monumental in the digital era. Things change so please don’t fall too far behind. You’ll regret letting this stuff go. Top social media performance is no small task. Ensure it’s wired throughout your omnichannel digital marketing strategy. To outcompete, you need to use all resources effectively. Here’s my phone number. If you’re a moderately successful agent, a digital marketing program with all the bells and whistles is what I offer. A more desirable alternative to hiring a digital marketing agency or taking in an in-house college grad, is to hire a dedicated digital marketer from Toronto. Together we can collaborate and build the most cost effective yet productive digital marketing solutions. 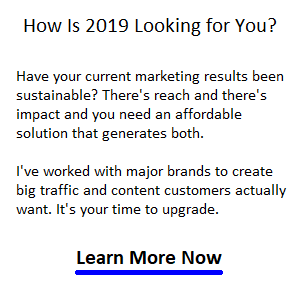 And as an experienced and versatile SEO specialist, Social Media Strategist, and content strategy expert I offer clients knowledge equity in addition to outstanding revenue results.